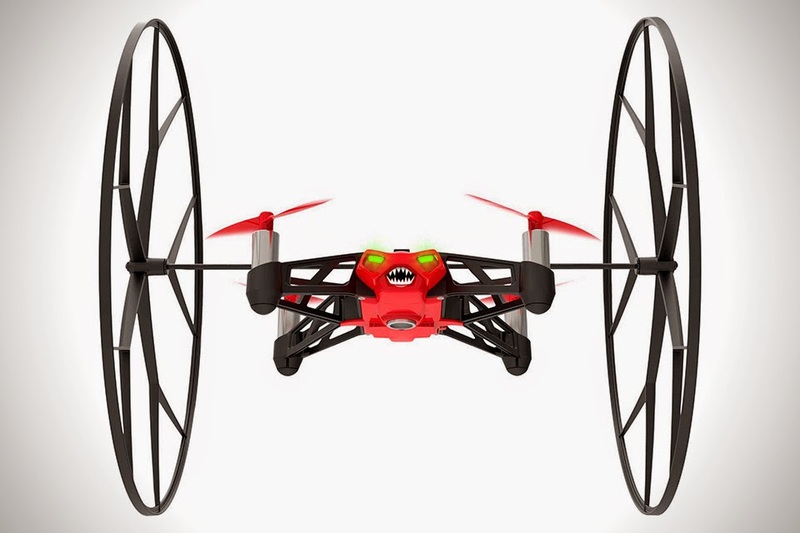 Smaller than your average drone, this thing was built to go anywhere – both indoors and outdoors. 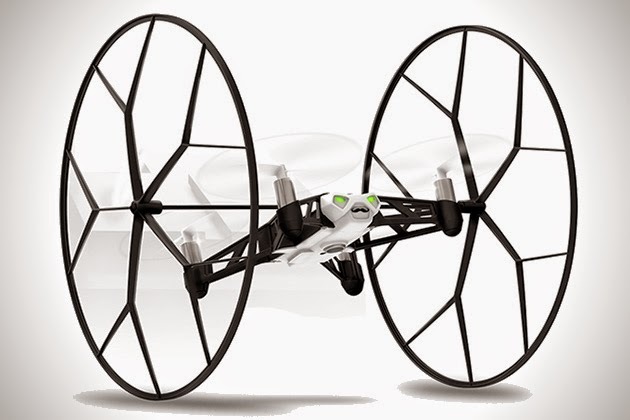 The Rolling Spider gets its name from the massive removable wheels located on each side of the body that allow the vehicle the ability to run across floors, walls and even ceilings. 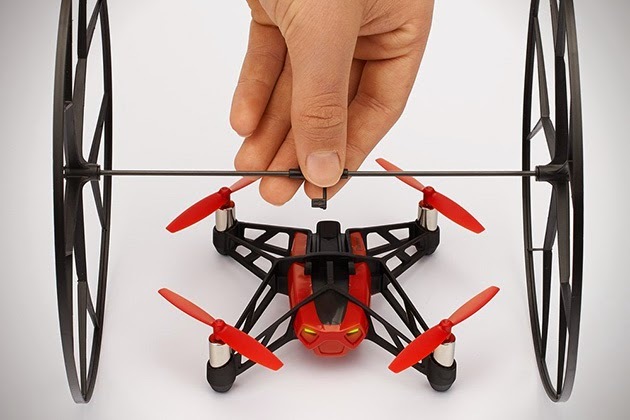 This bad boy weighs just 55 grams (6x lighter than the popular AR.Drone), but still offers up the same flight stability (including the ability to perform u-turns in one swipe) thanks to the 3-axis gyroscope and 3-axis accelerometer. 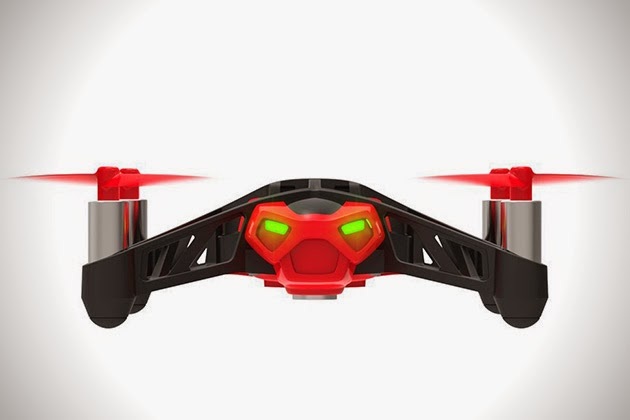 Typically drones can be a bit difficult to pilot, but thanks to multiple altitude and ultrasonic sensors, this thing is a breeze for even the most novice user to pilot. 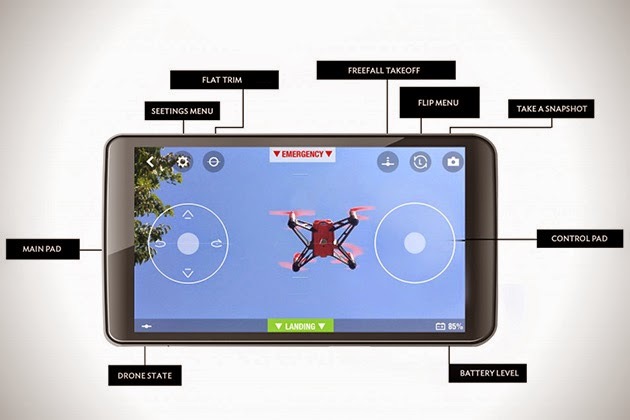 A 60fps vertical camera captures aerial views – all of which are easily accessible from the included app. 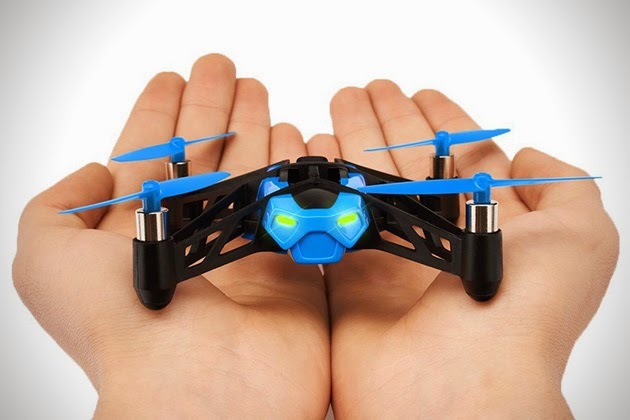 The ultra compact drone can be controlled by both your smartphone or tablet, utilizing Bluetooth Smart technology for connectivity. The Rolling Spider works on iOs, Android and Windows mobile devices. Check out the video below to see this thing in action. Thanks for visiting my blog and I would appreciate your information and I hope to work with you more effectively.